With the advent of the racing circuit, many more people are visiting Buriram for the first time so obviously they’ll be wanting to know about the entertainment on offer and especially nightlife in Buriram which can be a bit hidden away. Whilst there are a number of bars and restaurants around the city, there is an area called Thani Alley, about 300m south of the railway station where there is a concentrated selection of bars and restaurants. 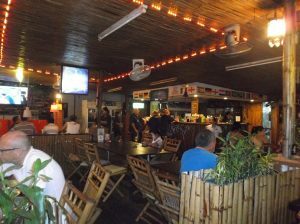 The Bamboo Bar is a good place to start your evening and is very popular with farangs and Thais alike . They serve food throughout the day till late at night. Around 8pm until 11 ish most evenings, a Thai duo perform a wide variety of international music , as well as traditional Thai songs and Thai pop. Their English is good and they are both talented musicians and singers. For those who fancy themselves as a Frank Sinatra or Ossie Osbourne, they are more than happy to welcome you onstage to join them. Closing time for the bar is midnight. On leaving the Bamboo turn right by the traffic lights then take the first right and you will be on Thani Alley. On your right is a large building which is the Victoria Entertainment Centre. The first door is the entrance to a snooker bar and dance school upstairs. The second door you come to is the entrance to the karaoke bars. Normal karaoke downstairs , mostly Thai, and more private rooms upstairs for those who are a little shy. Opening hours 11am to 2am but generally quiet until around 8pm. Moving on, next to the Victoria is the famous Speed Disco or Night Club. It is extremely popular, particularly with the young Thais and it does get very busy around midnight. There is live music and dancers, all Thai of course, but be warned, it does get VERY loud. Closing time is 3a.m but often later. 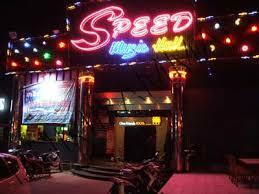 On the opposite side to the Victoria and Speed are a number of bars , offering a variety of entertainment. Nearly all of them have tv’s, mainly for major English soccer matches. A number of them provide live entertainment of varying types from solo artists to bands. Predominantly Thai. These bars include Taro, the Living, Chinasai, Curve (live bands most nights), Boonrod Bar and Full House. On leaving any of the above bars , keep heading left and you will see a large bar called 90 Degree Restaurant facing you. They serve food and have live music most nights. Closing is “late”. Instead of entering the 90 Degree restaurant, turn left and you will see the Bus Bar on your right. It becomes very obvious why it is so named and has become popular with the Thais and farang. The lower deck has recently been taken over by local French restauranteurs Olivier and Julien and they serve fast food from 7pm until 3am. Darts and table football are available as well as the usual beers, wines and spirits. The brothers’ main restaurant OliWine Bar is certainly worth a visit with a welcoming ambience and excellent French cuisine. This is situated very close to the bus station. Not far from the Bamboo, on the same side of the street heading away from town, you will find Motown. It is a very popular venue, particularly with the more affluent Thais and they provide food and live music every night. Closing is 1am. Heading away from the Bamboo, towards the bus station you can find Two Bars. This has not been open long and is proving to be very popular. It is a little more upmarket and is predominantly Thai. However, “farangs” are made welcome and it can be recommended. Off the beaten track, on Thani Road lies the small but unique Nekromantix Saloon. Over thirty different international beers are available , though they are NOT cheap. Live international music is provided though it is only open Friday and Saturday. 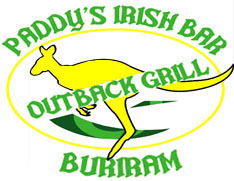 Other farang bars worthy of mention are Paddy’s Irish Bar and Outback Grill and Jimmy’s Sports Cafe. 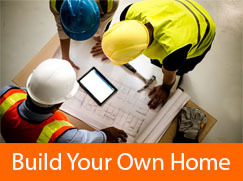 Full details of both can be found in previous reviews and Facebook. Paddy’s is more the traditional pub with food, pool and darts on offer. 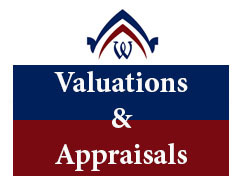 Swedish landlord Mike and new partner Lasse, also make good use of Youtube and are happy to play “requests”. There is also live music on a Friday twice a month. Jimmy’s is a well-appointed bar and they have acquired a well-earned reputation of providing quality food whilst watching major sporting events on the tv’s. 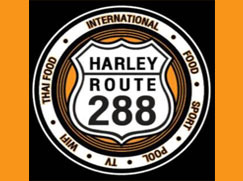 Another very popular bar with both Thais and farangs is Harley Route 288 Bar which as the name suggests is on the 288 about 3 km from town. 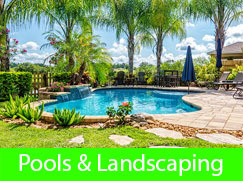 All the usual drinks are available as well as a free pool table . Draught and bottled Carlsberg have just been added and live music is provided Fridays, Saturdays and Sundays. Three other bars worth a visit are the Castle Black, the Thai Romantic Restaurant and La Lom Restaurant. Castle Black is situated just before you get to the big clock in front of the railway station. As the name suggests it has a Game of Thrones theme decor and owner Jip has a large selection of international bottled beers on offer as well as an excellent Singha draught. The Thai Romantic Restaurant is situated just over the level crossing heading towards the private hospital. 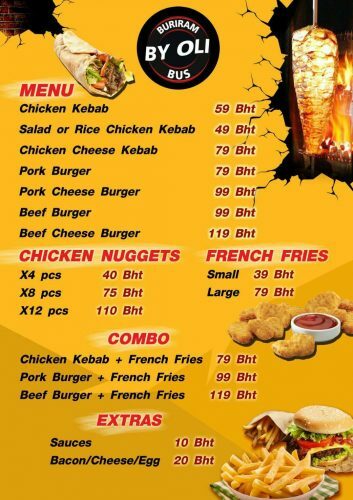 They have an extensive menu of Thai and western food and comes highly recommended . La Lom is a large restaurant situated by the lake and Dutch owner Patrik has established a good reputation of excellent food , both Thai and western. More details of all three bars can be found on their Facebook pages and our individual reviews. Another small area of bars is just off the 288 . From the Elephant Roundabout stay on the 288, (signposted Surin), go past a block of shops on your left and watch out for an area of white concrete. 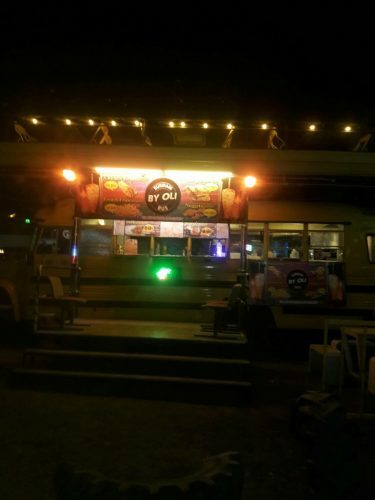 Turn left onto it and you will see a small oasis of bars and restaurants including the popular Up 2 You (very friendly, attractive staff), Roma Pizza and Restaurant (excellent food) and the Rinma which boasts a large number of very attractive female staff. A visit to the Lively Market can be recommended as there are a number of bars situated together, offering live music. This is particularly popular with young Thais and bars close at midnight. 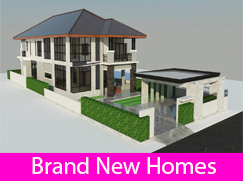 It is situated opposite the Taweekit shopping complex on the Buriram to Nang Rong road. Another popular restaurant is London Steak. Owner Clayton has two establishments , one opposite Big C on the back road to the Chang Arena and the other on the same road as the Bamboo heading up towards the bus station. 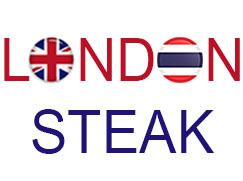 London Steak is well-known for its affordable prices and again more details can be found on their Facebook page. Two more “farang” bars are the Swan and the Lakeside, again check them out on Facebook. Closing times given are “approximate” and can vary depending on the local constabulary. 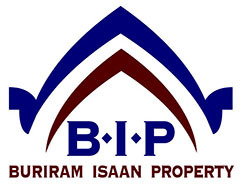 One important thing for single male visitors to remember is that Buriram is not Bangkok or Pattaya. That is not to say that Buriram girls are not approachable. Treat them with respect and who knows what a bit of charm and flattery will bring !